One man is dead following a confrontation with police on Tuesday morning in Beetham Gardens. 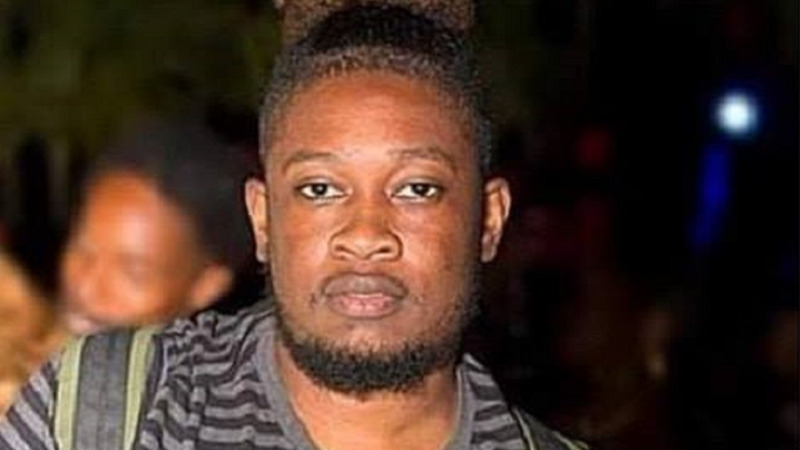 The deceased has been identified as 39-year-old Kerwin “Natty” James of Eighth Street, Beetham Gardens. 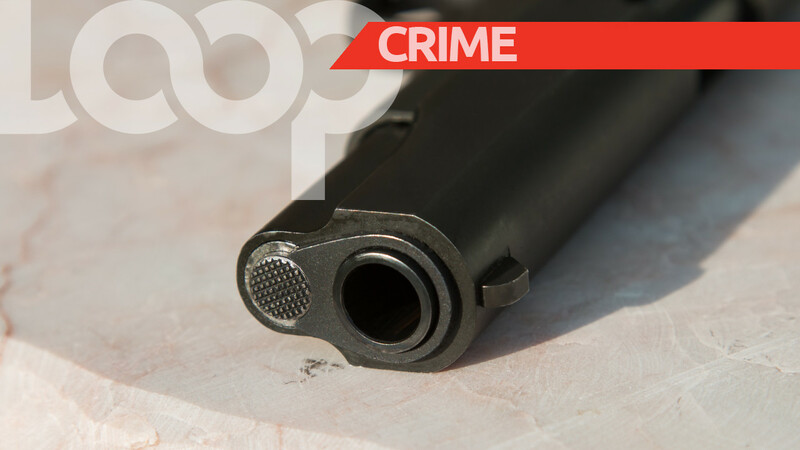 LoopTT was told that officers of the Inter-Agency Task Force were patrolling the area when they came across a man who allegedly had a firearm on his person. The man allegedly raised his weapon to the officers and shot at the lawmen. The police took cover and returned fire, hitting James about the body. 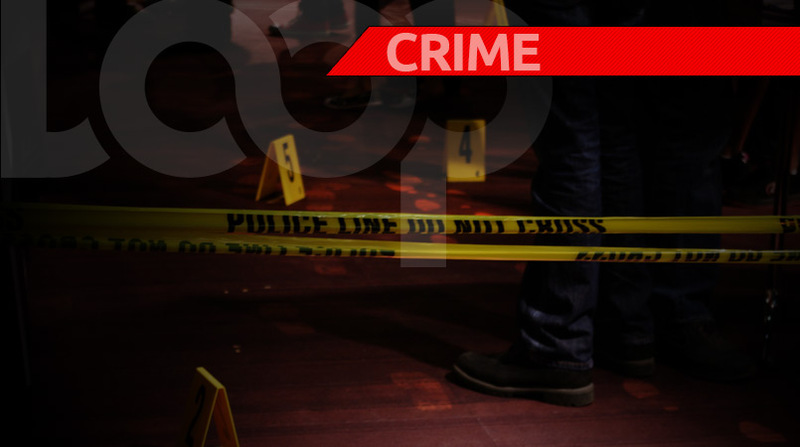 The 39-year-old was rushed to the Port of Spain General Hospital, however, he succumbed to his injuries.